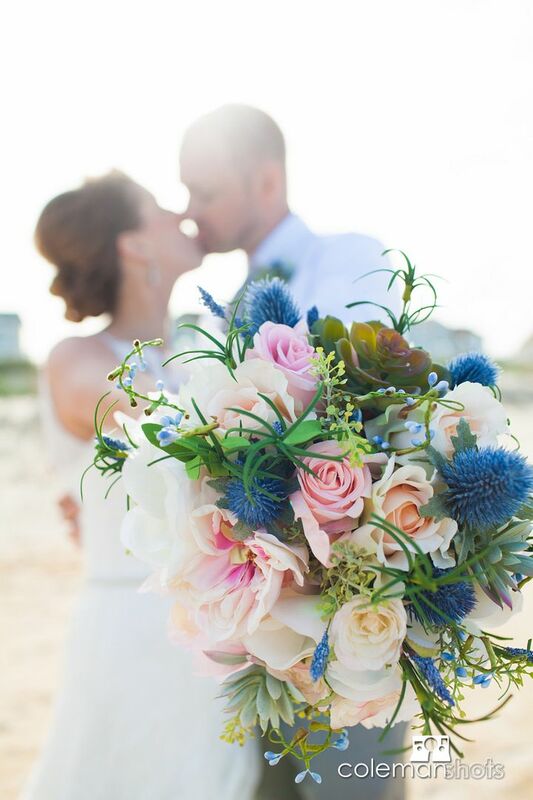 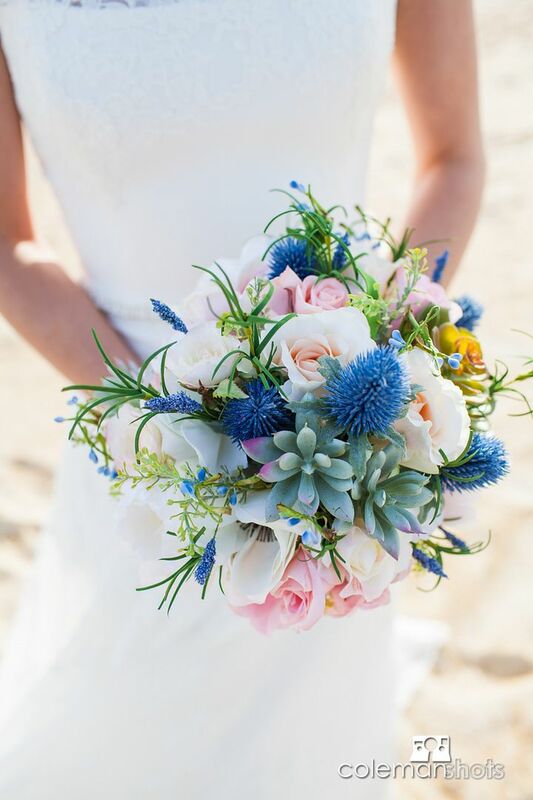 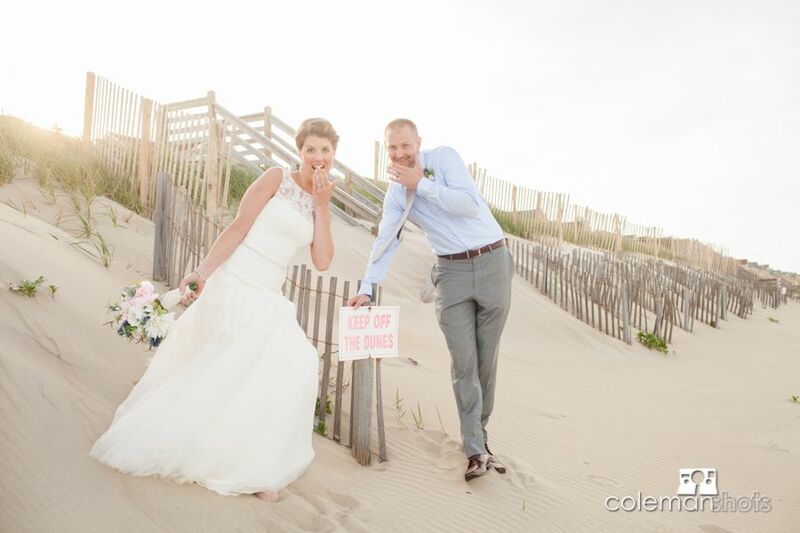 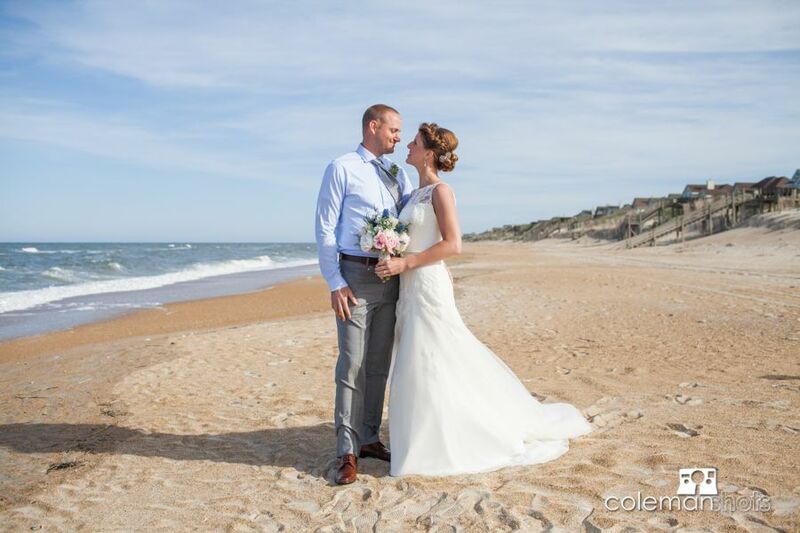 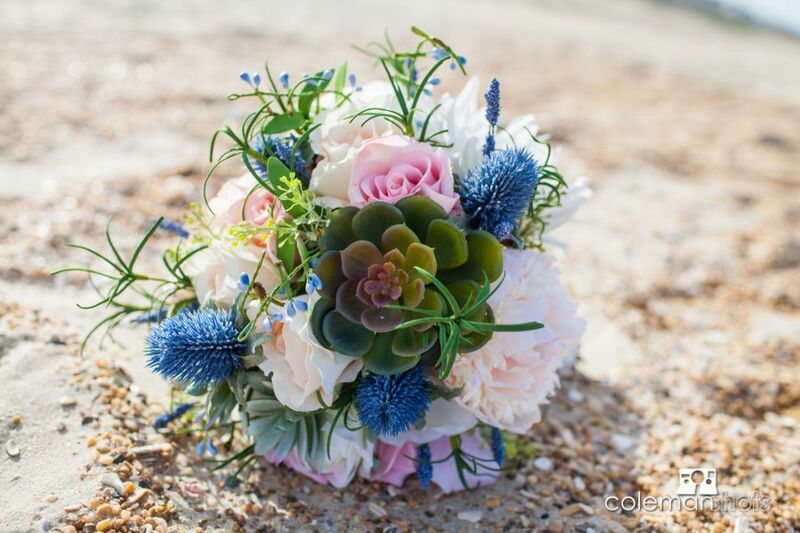 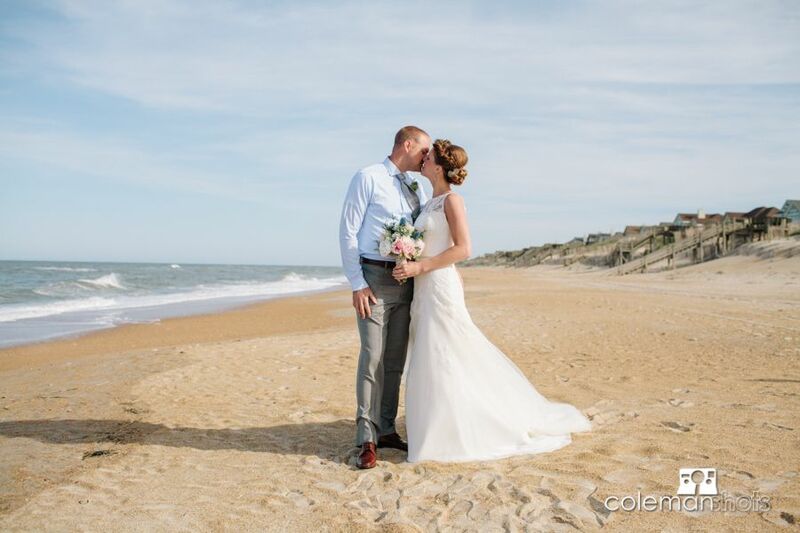 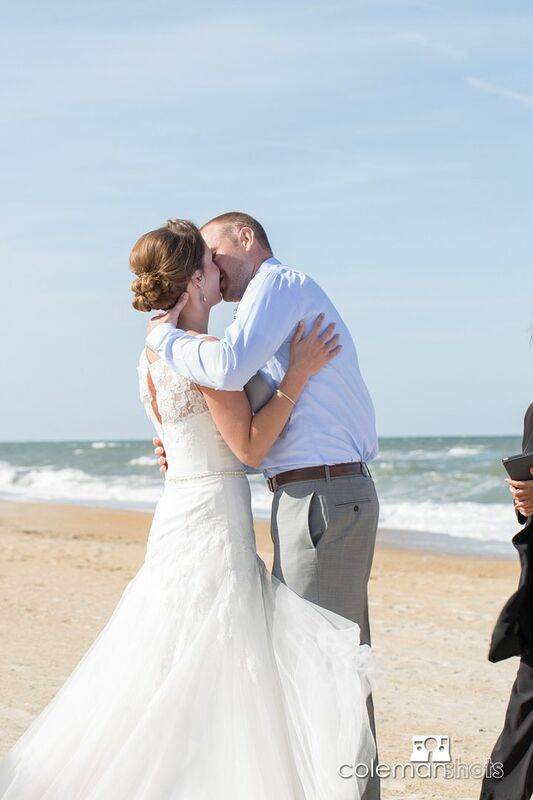 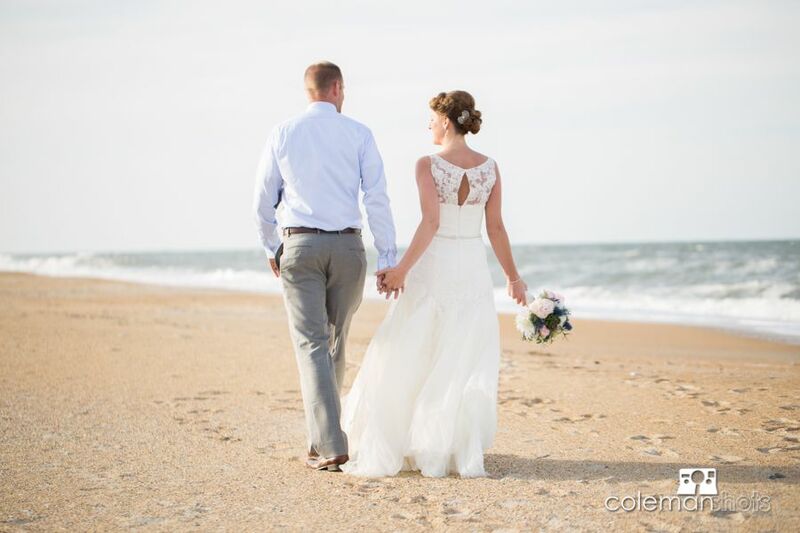 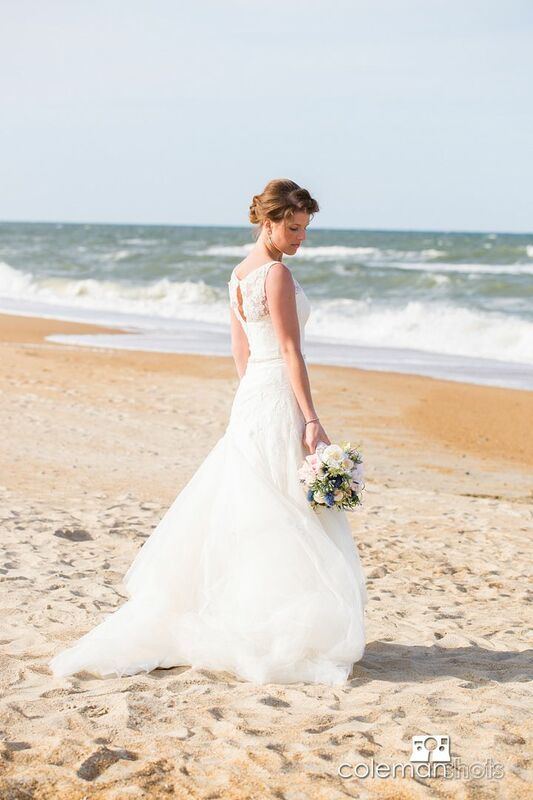 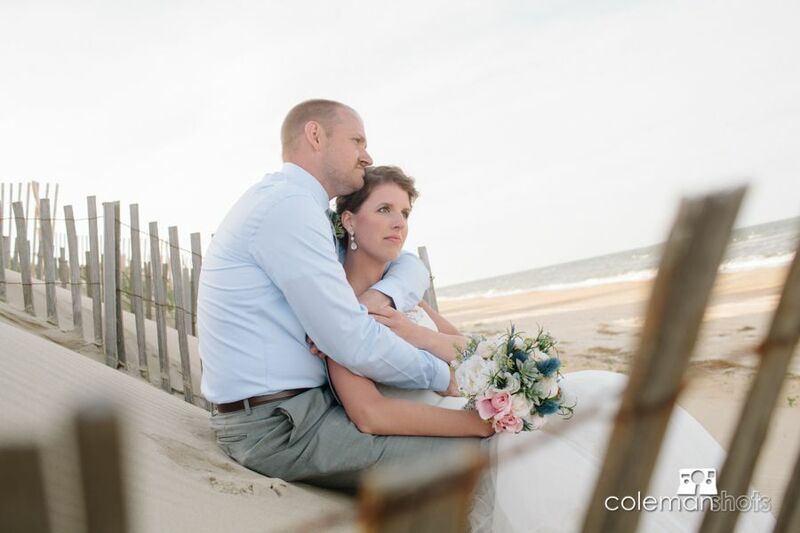 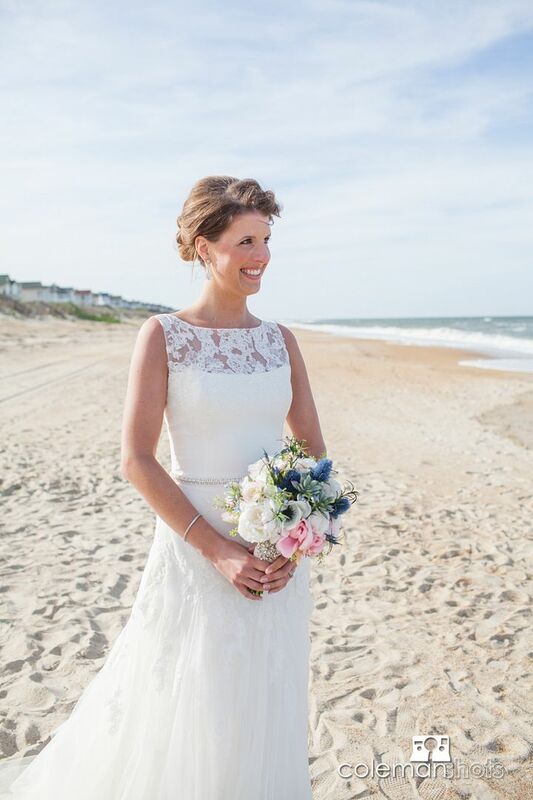 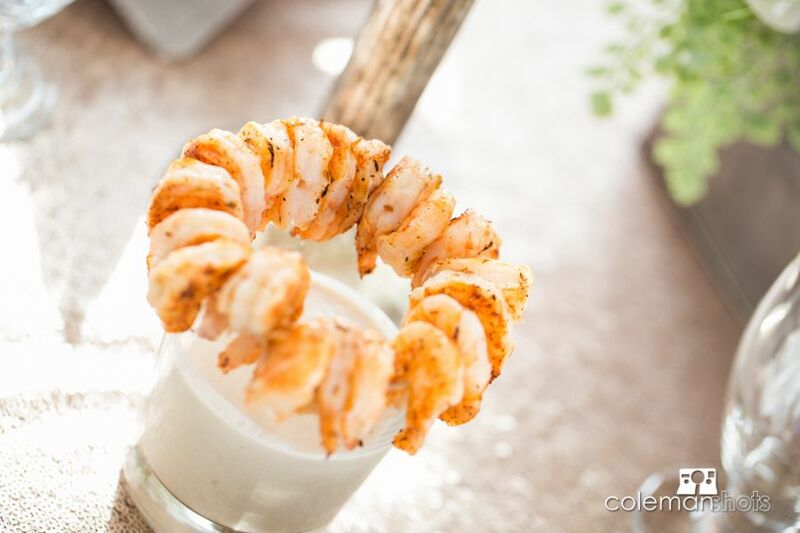 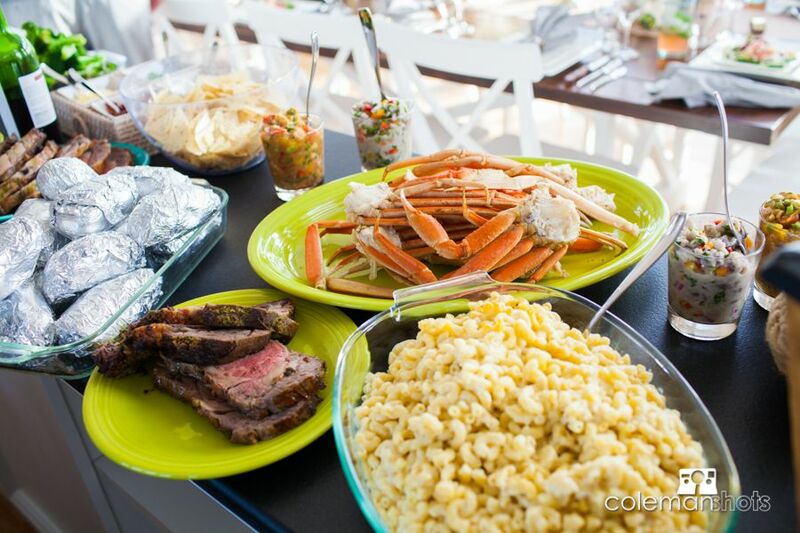 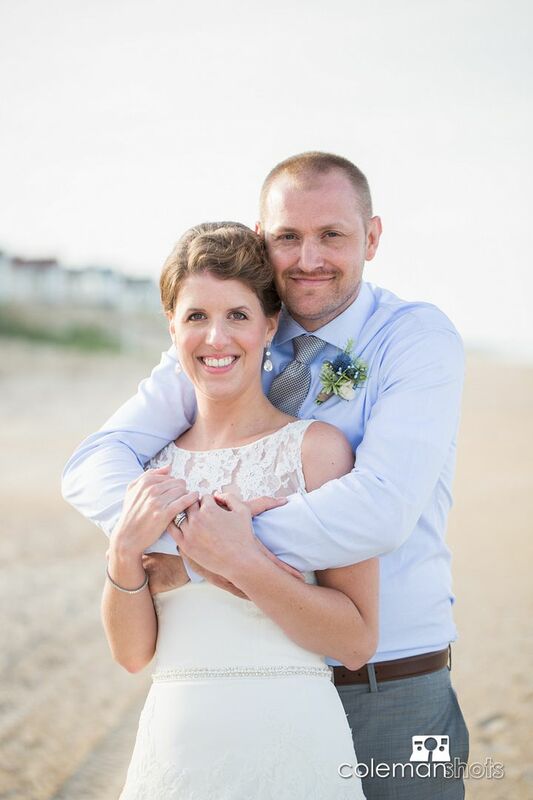 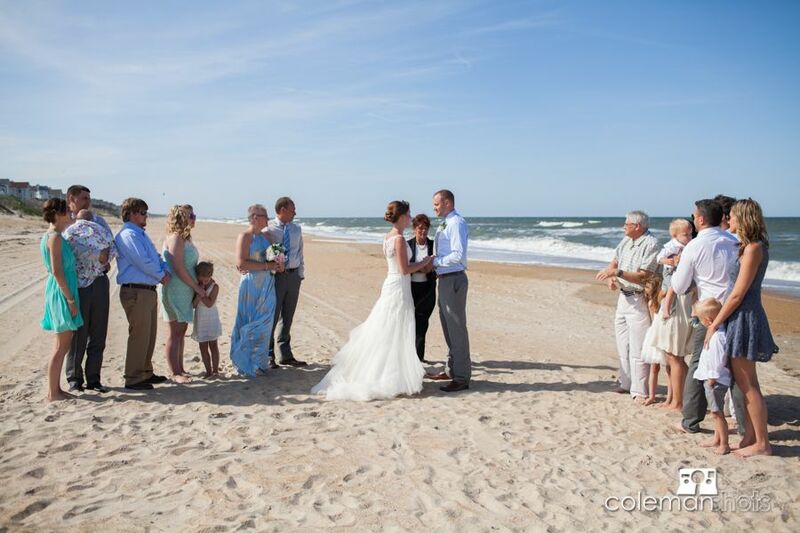 Molly and Mark were married on the beach in Corolla. 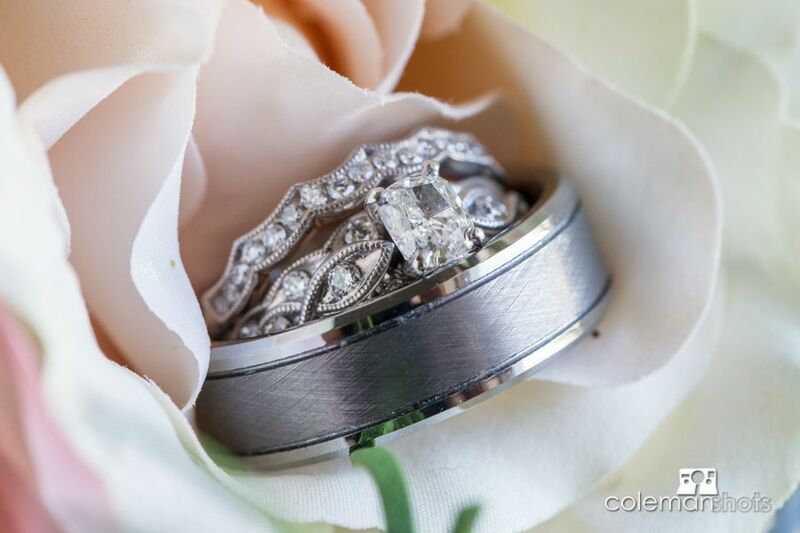 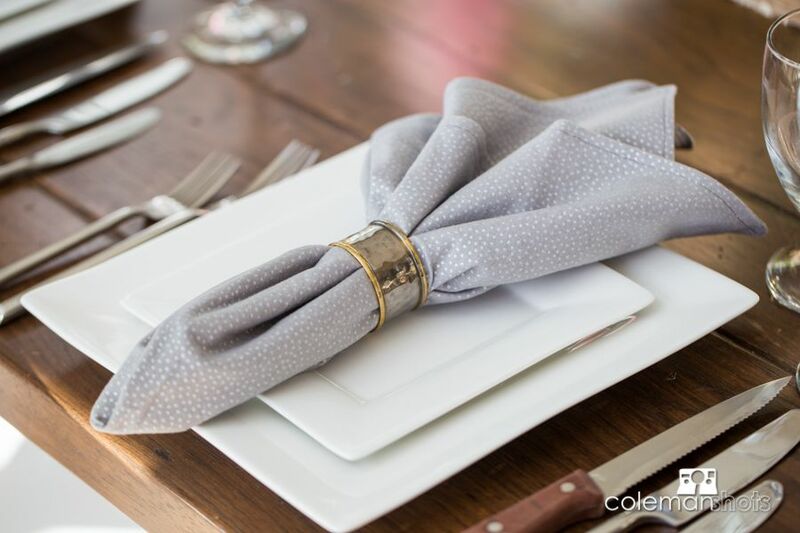 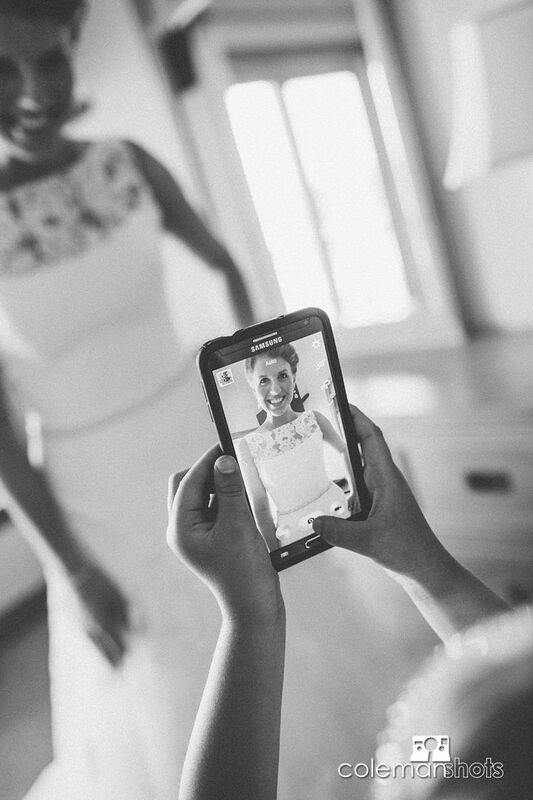 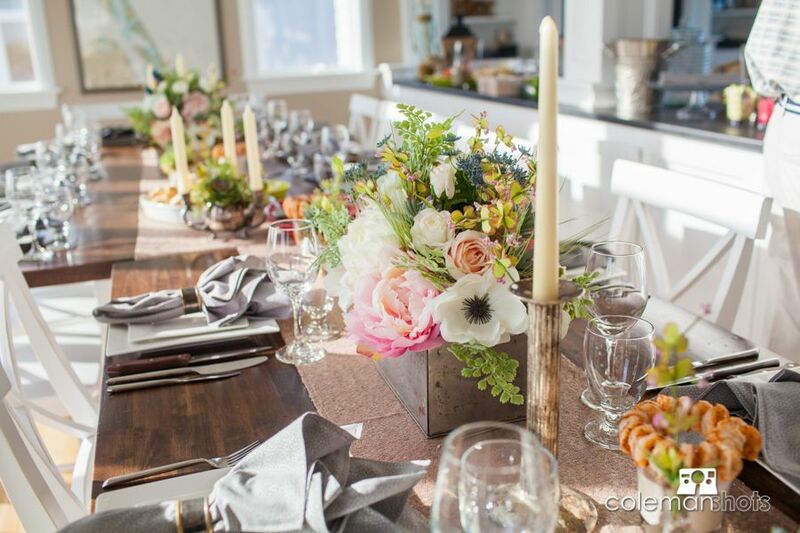 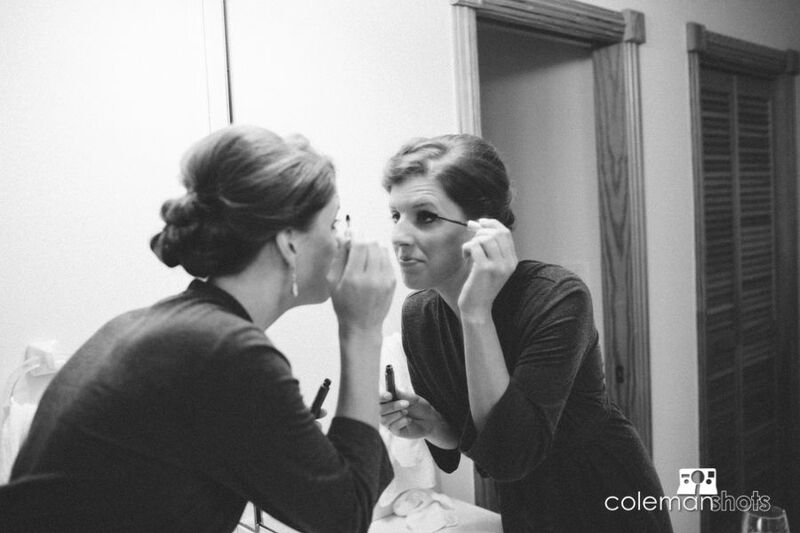 This was a fun couple who added many of their own personal touches to their big day. 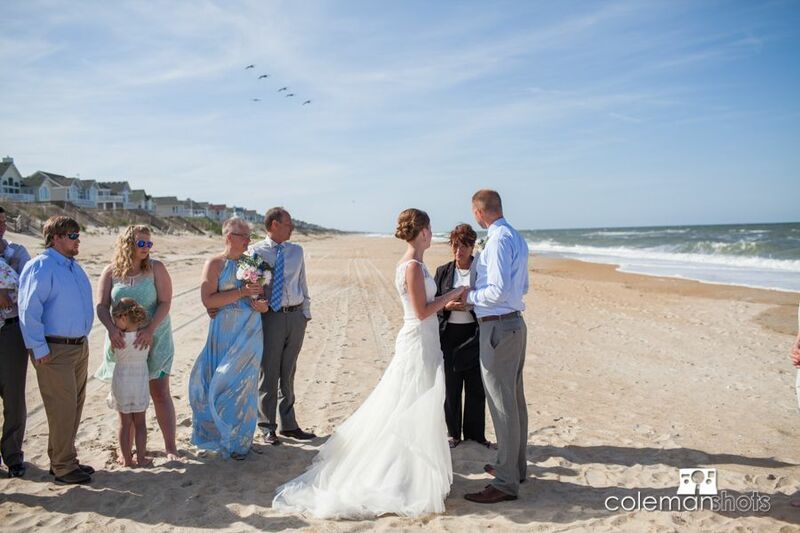 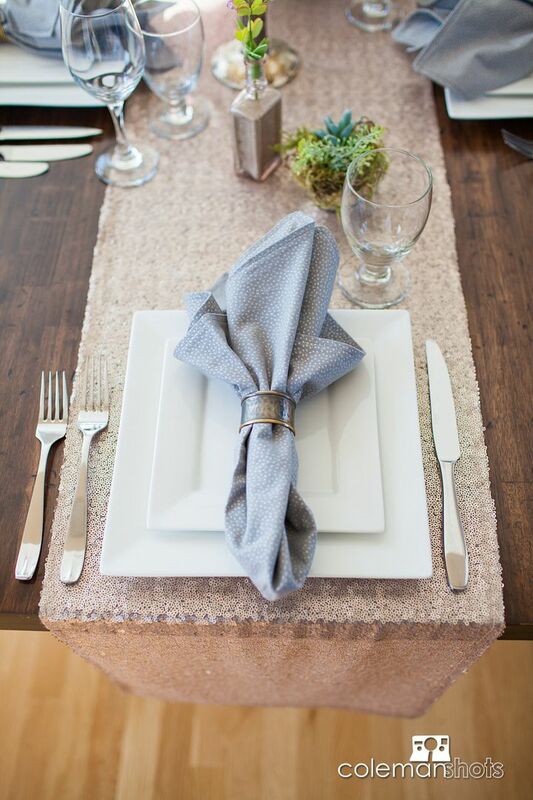 We had a great time getting to know them and were privileged to be part of their wedding. 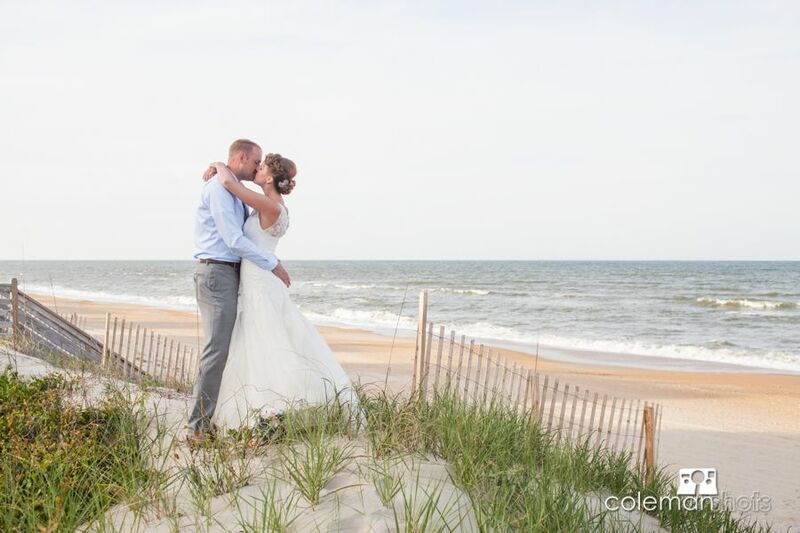 The couple was very much in love and great to work with. 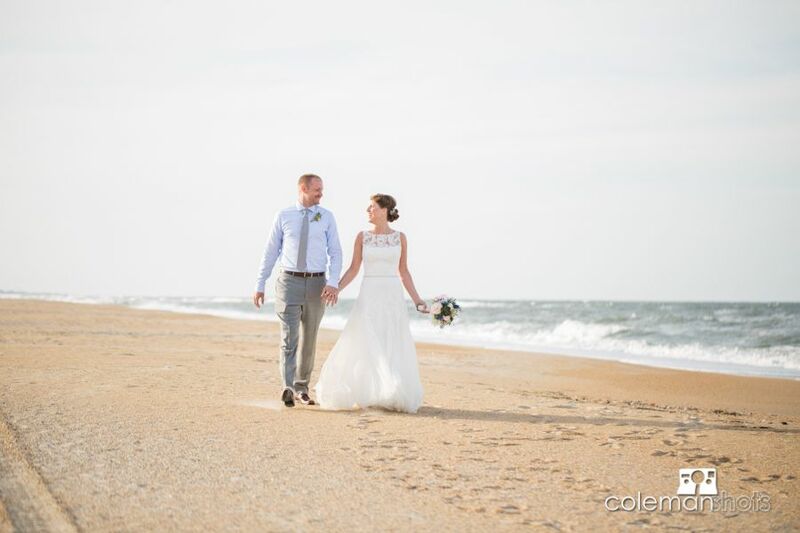 It’s always nice getting to work with such an easy-going and fun couple and being part of creating a new family!